Discover the best of Portugal, Canary and Azores with P&O Cruises. There are plenty of daily activities on board Oriana to keep you busy. Oriana has everything a discerning cruiser could want, bars, sports venues and shops. Discover exciting new entertainment offerings – lively music, stunning choreography, and beautiful venues that make Oriana’ onboard entertainment among the best at sea. Whether you like to indulge in food, sport, games or education, there are tons of cruise activities aboard every P&O ship. Experience the relaxed ambience onboard Oriana attentive service from a friendly staff that knows what hospitality means, you’ll find your Oriana ship truly is your home away from home. Cruising aboard Oriana elevates fun at sea to an art form. Oriana demonstrates a true mastery of the craft with an onboard collage of fun entertainment for you to enjoy. Each cruise line has their own unique way to pamper you and indulge your senses. There is always something to do onboard Oriana cruise ship. Entertainment on Oriana will feature more to do onboard, with more time to do it. Aboard Oriana you will experience the best dining, entertainment and amenities at sea against a backdrop of unrivaled natural beauty. 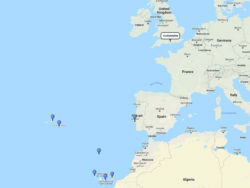 Join P&O Cruises on this roundtrip Portugal, Canary Islands and Azores cruise from Southampton on board P&O’s Oriana. 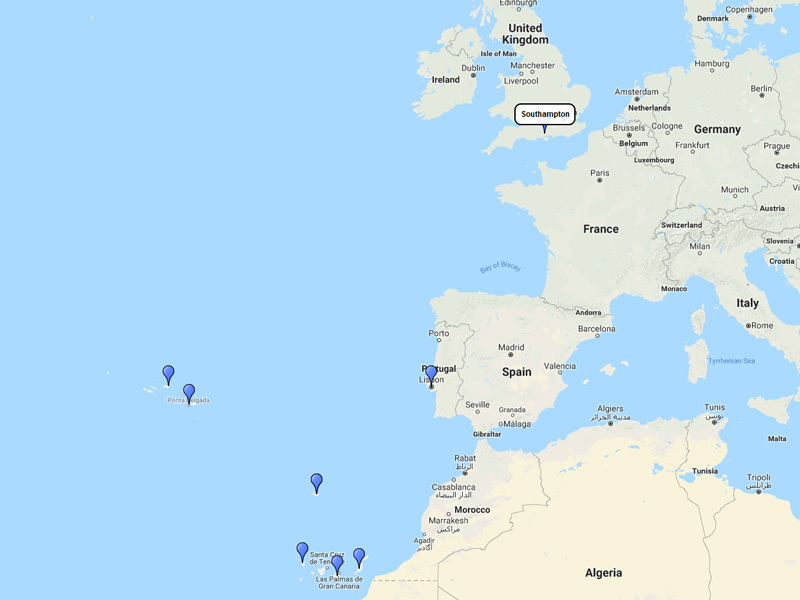 Visit Ponta Delgada, Praia da Vitoria, Madeira, La Palma, Gran Canaria, Lanzarote and Lisbon. Oriana leaving Southampton, UK for 16 nights from 30 May 2019.